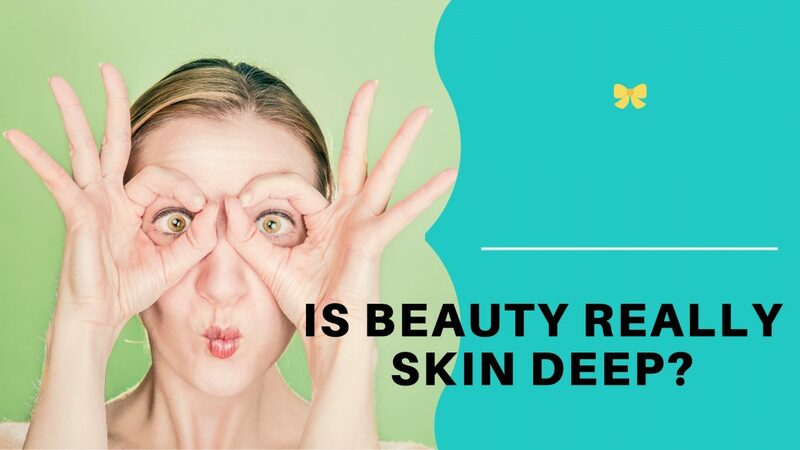 Beauty & Style – IS BEAUTY REALLY SKIN DEEP? 132. Do something just for yourself every day! 134. Eat for beauty! Carrots will give you the same compounds as Retin A as well as reducing fine lines around the eyes. 135. Remember your face is your mirror to the world. Use a light foundation to prepare the canvass. 136. Use baby oil for removing makeup. 137. Bug bites aren’t beautiful! But who wants to smell like chemicals on a great summer outing? Nobody does! Try preparing your own bug repellant using any of the citrus based essential oils? For some reason, the bugs don’t like it. You solve your problem and don’t have to smell like a refinery. 138. Next time you are at the beach, give yourself a body rub with sand. It will help exfoliate dead skin cells. Be sure to reapply your sunscreen afterward! 139. Mix your own perfumes and scents using essential oils. Using mineral oil as a carrier, mix a few drops of your favorite essential oils. 140. Have someone give you a scalp massage. A great rejuvenator. 141. Be daring, get a bikini wax! 142. Use Shea Butter for the ultimate softening of the skin. 143. Stop smoking. Do we need to say more? Beauty Pageants: Should You Enter Your Child In One? 144. Deal with PMS! There’s nothing beautiful about a “cranky lady.” There’ just no getting around it PMS is here to stay. We still don’t know for an absolute certainty what causes it, but unless you’ve had surgery, you still have to deal with it every day. For some women it’s very mild. For others it’s the equivalent of a Mt. St. Helens eruption! Here are some tips to help you cope. Believe it or not, PMS is improved with a low fat diet. You might also try an herbal approach. Taking 500 milligrams a day of fish oil, evening primrose oil, or flaxseed oil might help. PMS and sore breasts improve with this regimen because they are high in gammalinolenic acid. You can find the oils in most health stores. Magnesium and beta-carotene are also known to improve the symptoms of PMS.